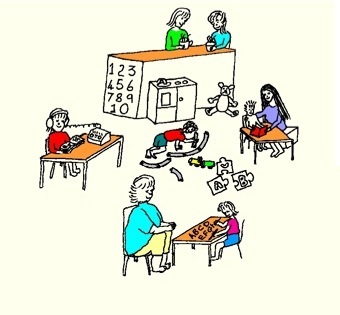 We provide individual learning support to children of all ages who struggle to learn. Our listening and reflex programmes help kids overcome the physical barriers that affect their learning. The children that spend time with us become more confident, more focused and better able to function in the world. AIT is a listening programme for children who have auditory processing problems. Programmes that suit each child's need, building skills and confidence. Read about the behaviours that may indicate a child has sensory processing problems.